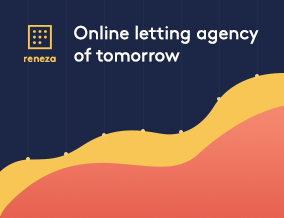 * NO TENANT FEES * AVAILABLE NOW * A private, modern, terraced house with a neutral, light and spacious interior design scheme. Wonderful far reaching views over London from the top floor. * NO TENANT FEES * AVAILABLE NOW * A LOVELY THREE DOUBLE BEDROOM FLAT (2 Toilets) AVAILABLE TO RENT - IDEAL FOR 3 SHARERS - students or Professionals or family. The flat is conveniently situated near many shops/supermarkets, restaurants and is mere minutes away from the Limehouse DLR station. 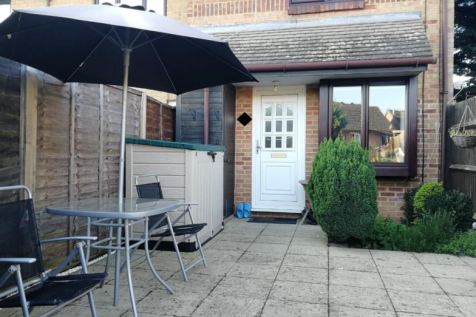 * NO TENANT FEES * AVAILABLE NOW * This Beautiful 1 bedroom end-terraced house is situated in a very quiet and highly sought after location in Glover Grove in Ruislip. Just over a mile away from Ruislip High Street and its array of shops, restaurants and cafes. * NO TENANT FEES * AVAILABLE NOW* A lovely 2 bedroom flat available on main road with easy access to major transport links, motorways, and all local amenities. * NO TENANT FEES * AVAILABLE NOW * A spacious 1 bedroom terraced house in a quiet area of Mexborough with an abundance of amenities on your doorstep! 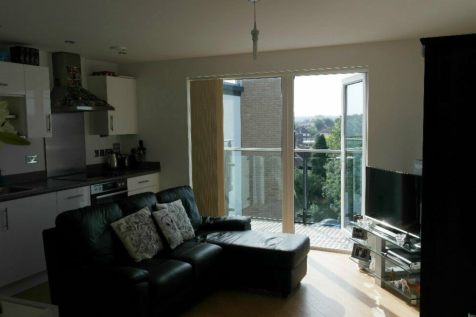 * NO TENANT FEES * AVAILABLE NOW * BEAUTIFUL ONE BED SECOND FLOOR FLAT WEMBLEY PARK - AVAILABLE FROM 4th MARCH. Stunning one bed flat on North End Road (Empire Court). 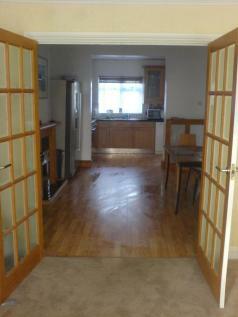 Well maintained, clean and immaculate, in a highly sought after location, with quiet communal grounds, with parking. 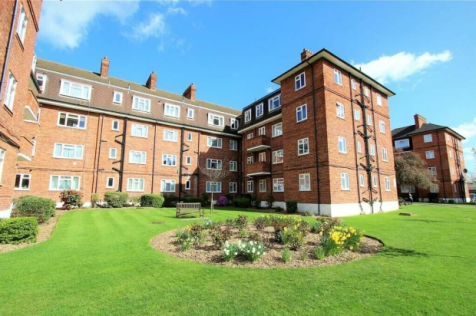 * NO TENANT FEES * AVAILABLE NOW * We are pleased to offer this modern, attractive, top floor one bedroom flat near Bromley South. Balcony with astonishing views.